It?? 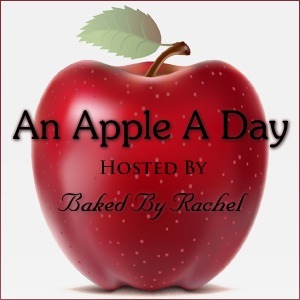 ?s a month long celebration of apples hosted by Rachel of Baked by Rachel, and I couldn?? ?t be left out. 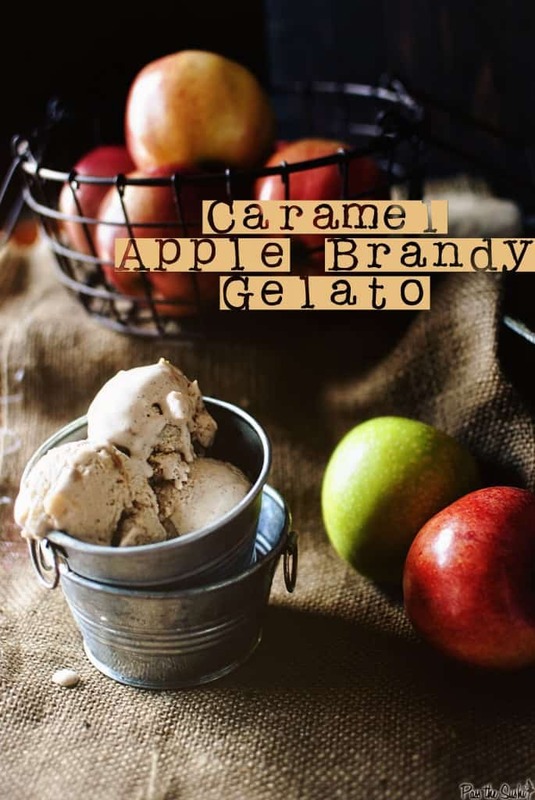 This caramel apple brandy gelato recipe is creamy amazingness infused with fall?? ?s classic fall flavors and speckled with dulce de leche. Make it and eat it by the spoon full, or scoop it out on to a fresh slice of apple pie and prepared to be mind blown! Check out the recipe and post here!?? Check back later today for more fall themed goodies and head on over to Rachel?? 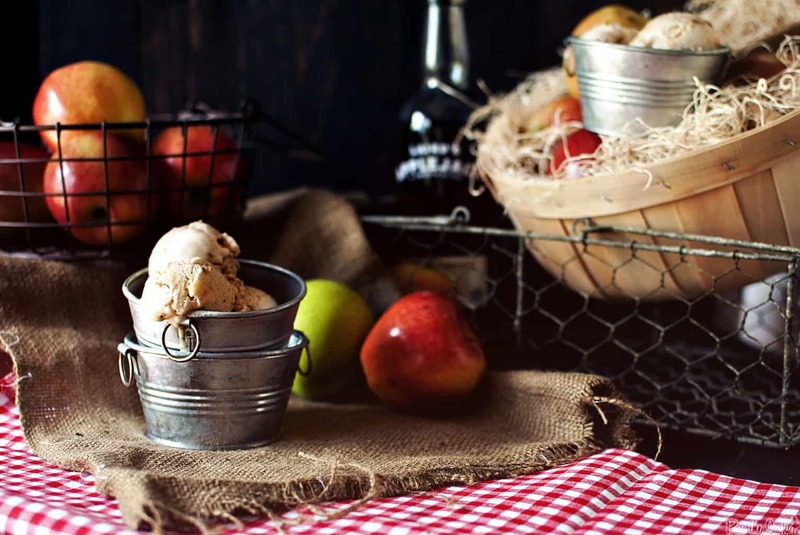 ?s site to get more apple packed deliciousness all month long from some of the best bloggers the internet can harvest!
? ?What are you waiting for? Go, click! Read on. This recipe really is that good.